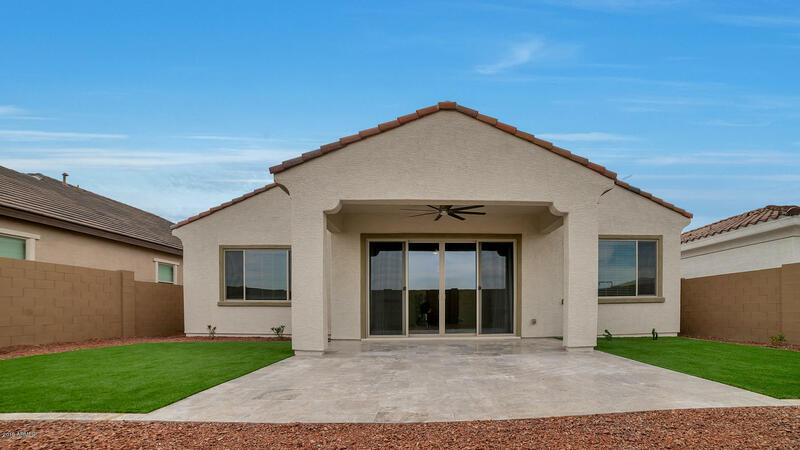 19776 W Glenrosa Avenue, Litchfield Park, AZ.| MLS# 5908127 | Desert Dream Realty Cave Creek | 480-252-8300 | Find Your Dream Home with Us! 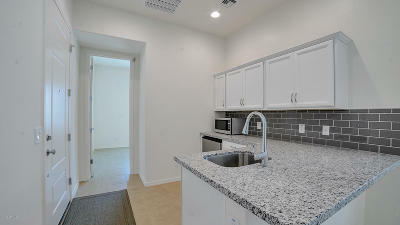 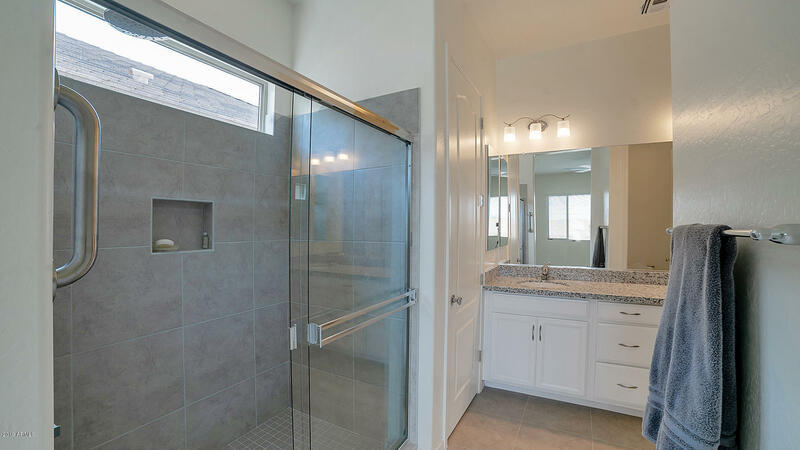 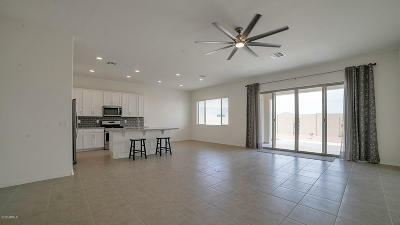 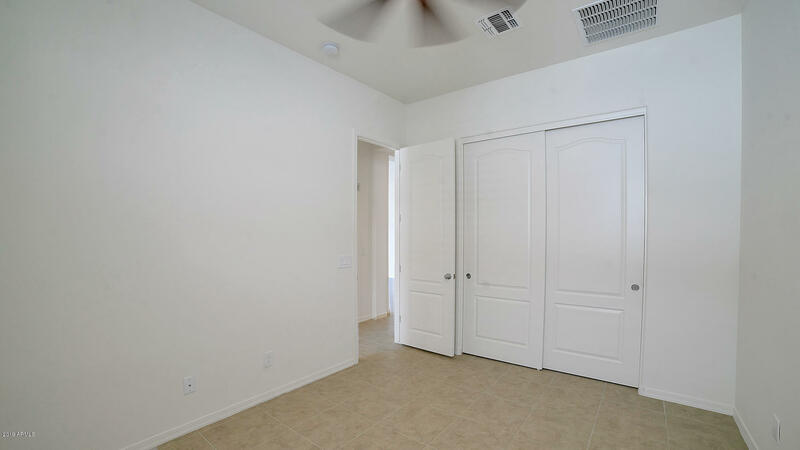 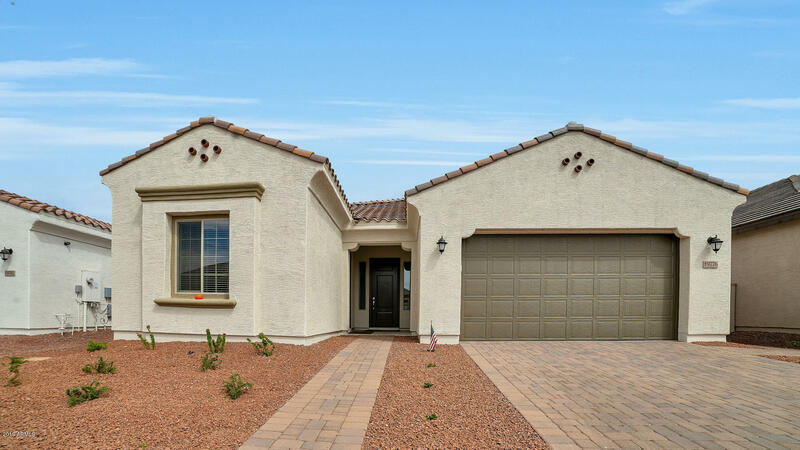 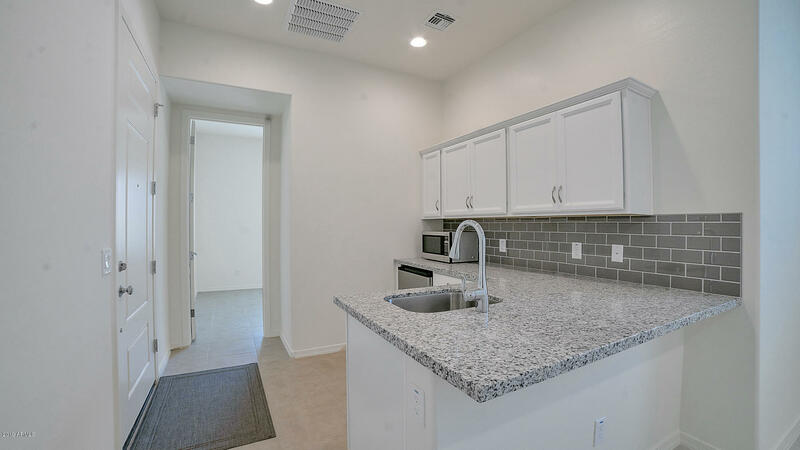 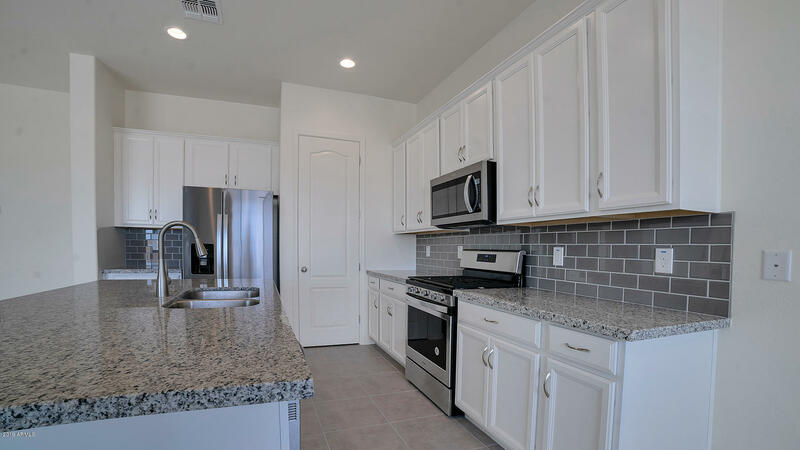 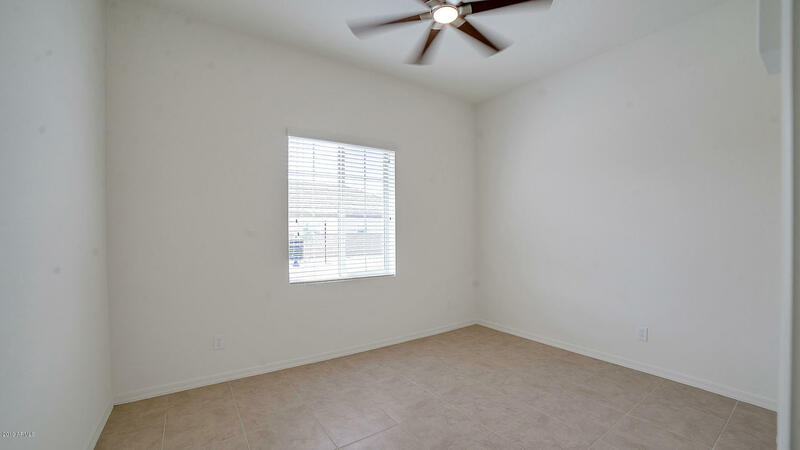 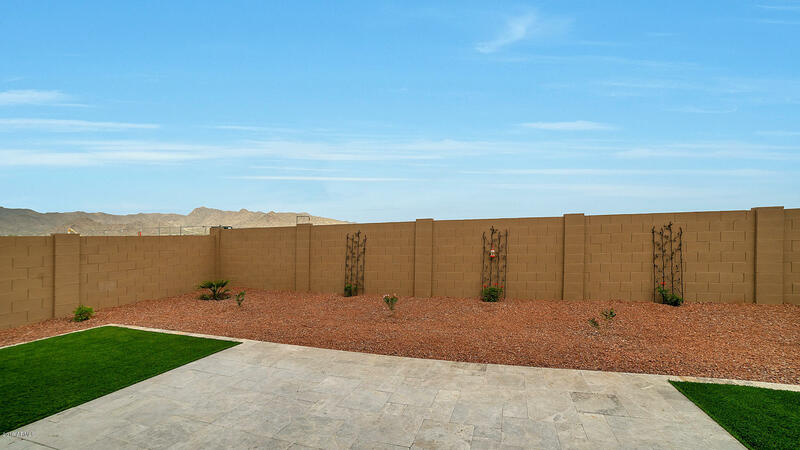 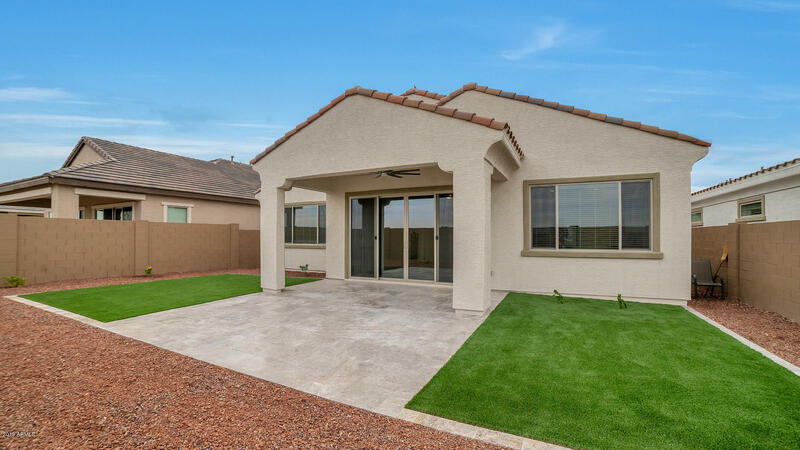 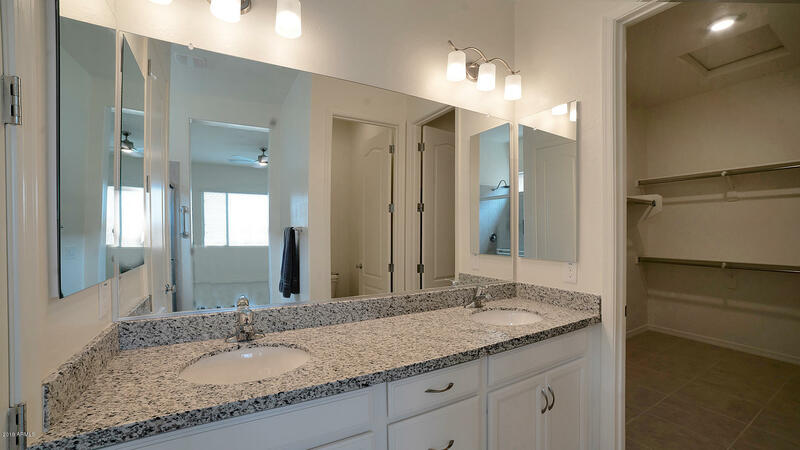 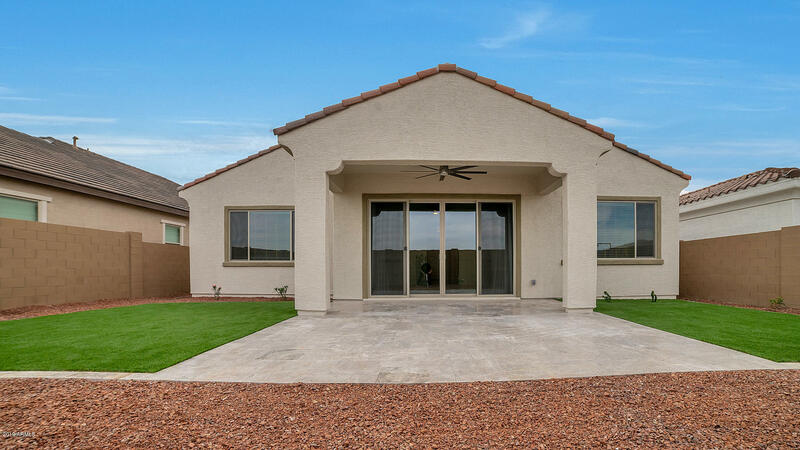 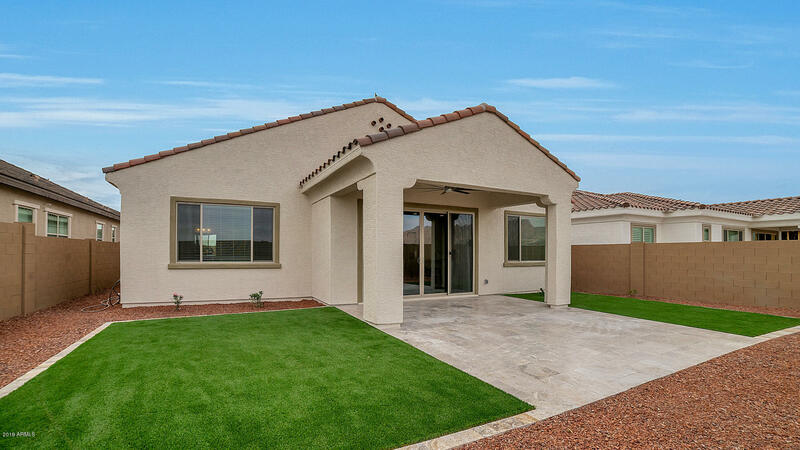 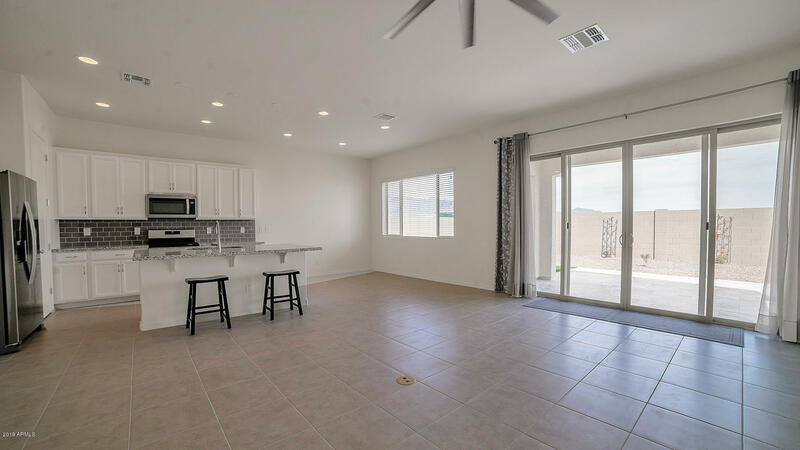 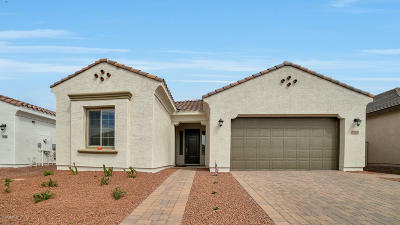 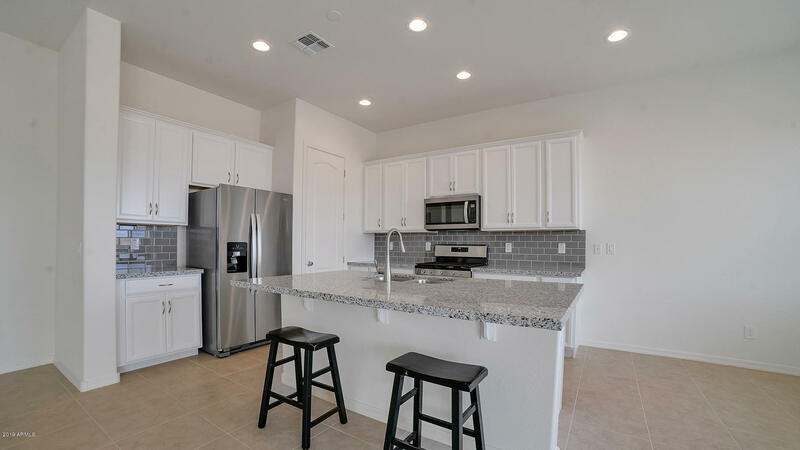 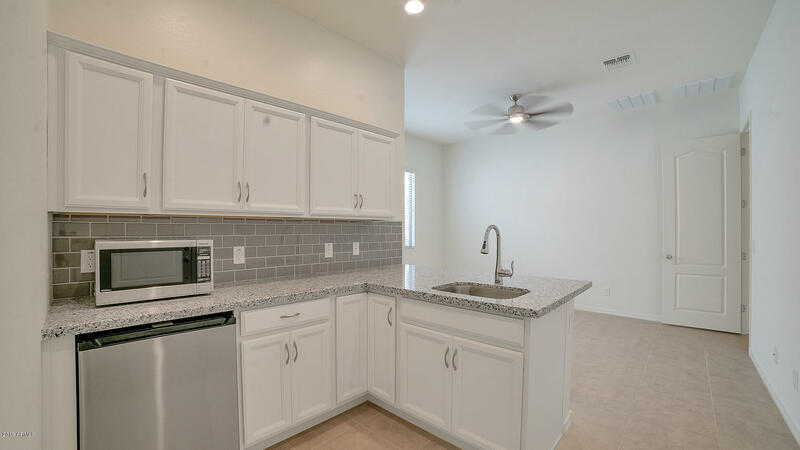 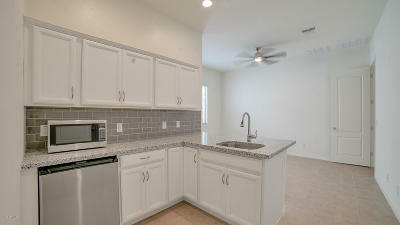 FOR SALE: Just completed Verrado Next-Gen style 3 bedroom 3 bath home with flexible floor plan that features a 2 bedroom and 2 bath main home and a 1 bedroom 1 bath approx. 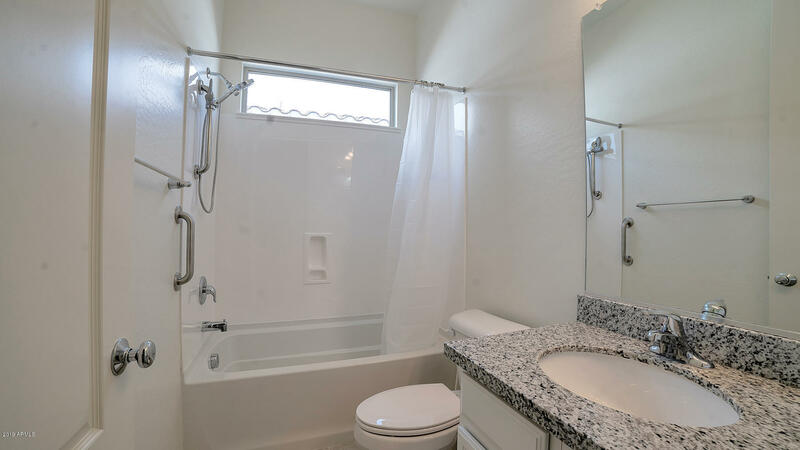 472 sq ft Guest Suite with kitchenette, full bath and separate entrance. 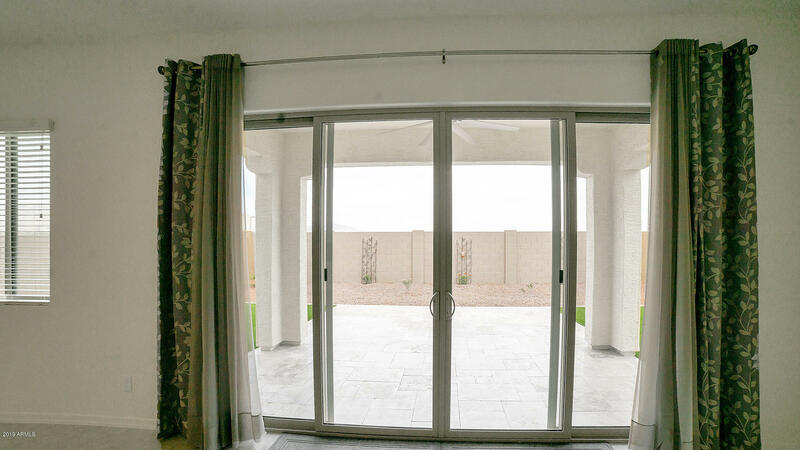 Great for guests, inlaws, home office or teen room. 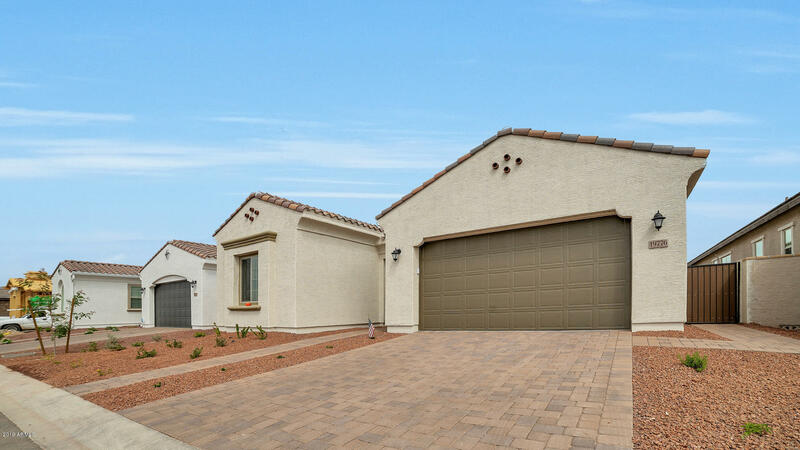 3 car tandem garage. 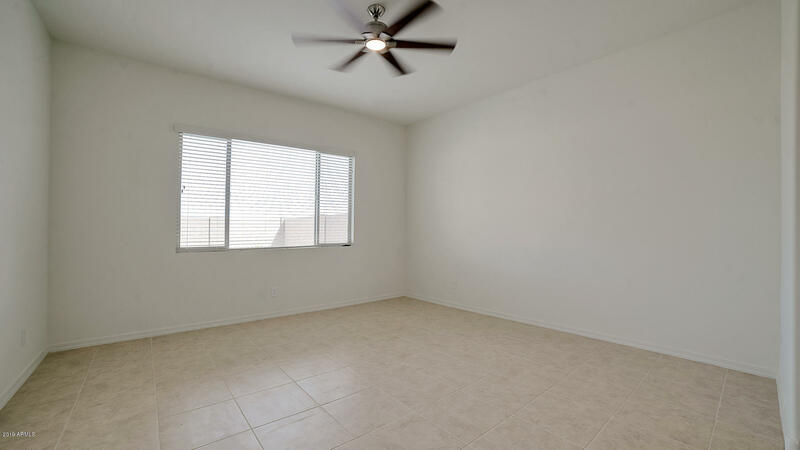 Conveniently located between Verrado High School and proposed Fry's Marketplace off Indian School Road. 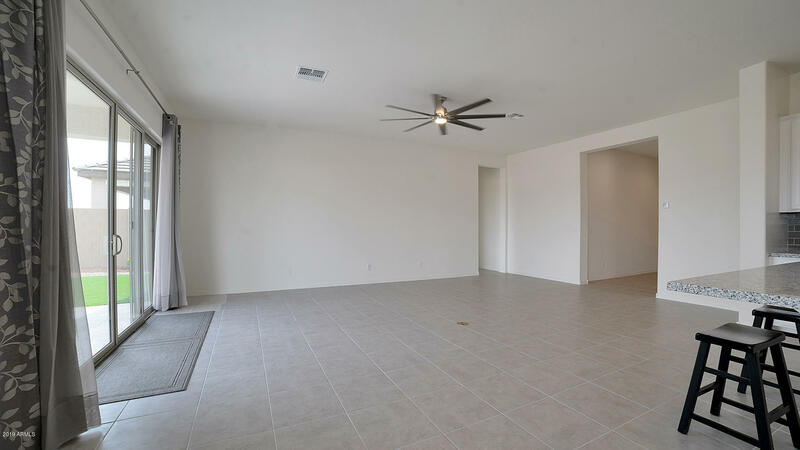 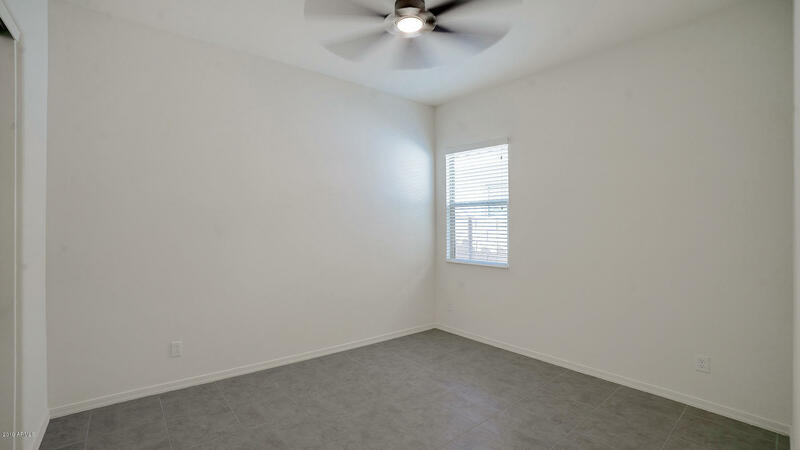 Entire home is tiled (NO CARPETING). 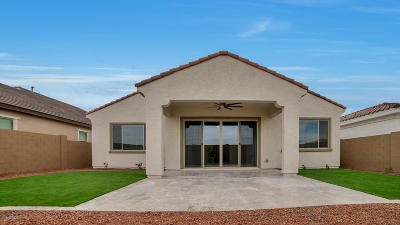 Extended patio with upgraded marble pavers. 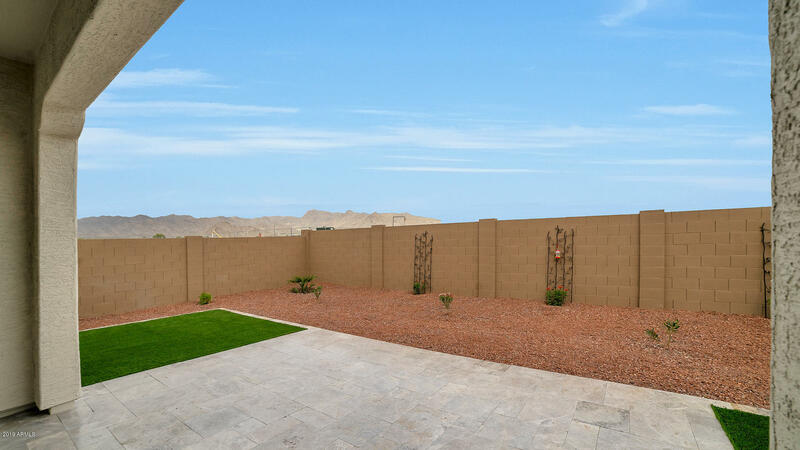 Synthetic grass and landscaped back yard. 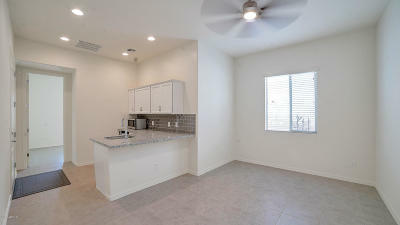 Home is also available for Lease. 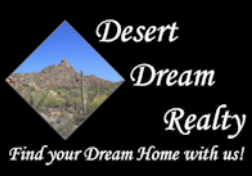 Owner is an Arizona Real Estate Licensee.